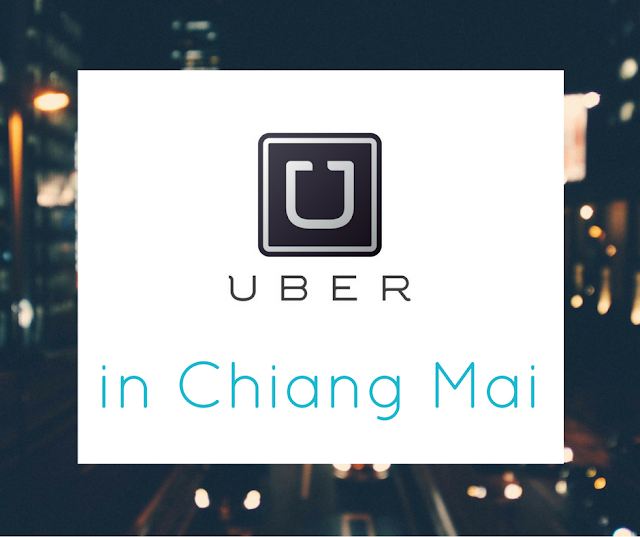 Maybe you're a traveler in Chiang Mai and have spent the last few days tramping around the city's sights. Maybe you're a teacher and you need some after-work beers. 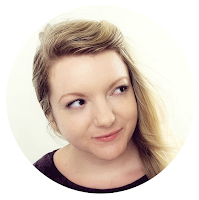 Maybe you've been hunched over your laptop for way too long working on your e-commerce store. 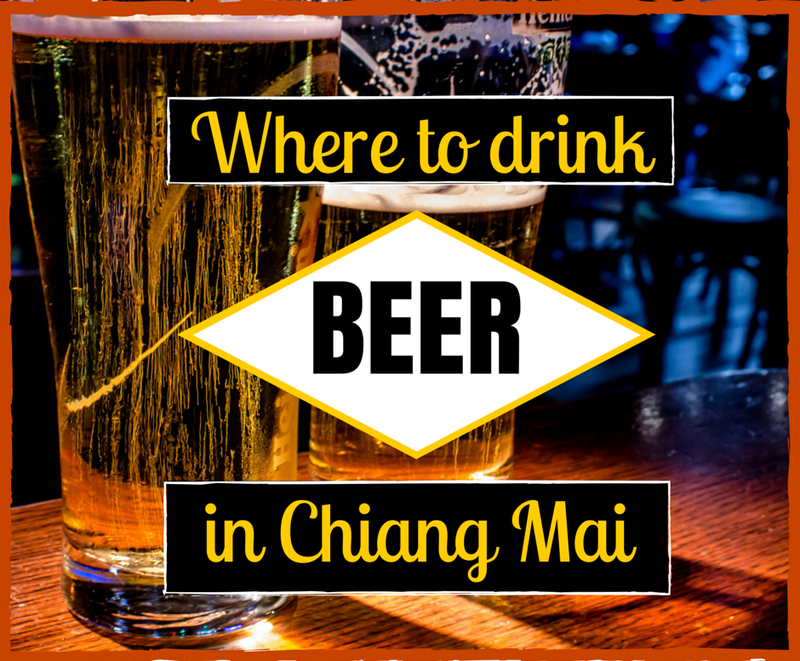 Here's 6 of the best places to drink beer in Chiang Mai tonight - with a map! Good for the craft beer and fancy beer drinker. This popular, delightful bar in trendy the Nimmanhaemin area stocks all of the beers. Draught beers include Leffe, Hoegaarden and Brew Dog and there seem to be hundreds of international bottled beers on the menu. HOBs epitomises the general atmosphere of Nimman - industrial / heavy wooden decor, arty hanging lightbulbs and perfectly designed menus. Need a snack with your beer? The Belgian fries are delicious. HOBs is pricey, but has a lovely atmosphere and premium drinks. Good for the pub, beer garden and sports lover. Guiness on tap (of course) and authentic pub food. I especially love the chicken and leek pie, and the brownie cheesecake is just.... insane, and plenty for 2 to share. If you like sport with your beer this is the place to go - 3 different screens showing different sport stuff like football, rugby, boxing and grand prix. Sitting in the beer garden in the late afternoon sunshine is perfect, especially if you're not all that into sport (like me!). Good for beer and pub food lovers. Smaller and cosy-er than U.N: Archers is a well-deserved popular spot to relax with a beer and eat authentic British pub food. The owner, his wife and their massive dog are really friendly. Friday nights is fish n chips and roll-the-dice beer offers.Every so often there's a party and there are regular promos. Breakfasts here are raved about. You could also eat there tomorrow morning for a perfect Hangover Breakfast! A place for cool kids of all ages to drink their way through a massive menu of imported bottled beers and 15+ draught beers. If you're feeling hungry they offer a menu perfectly paired with selected draught beers. There's even a Beer Club to join, with perks like a free litre of beer on your birthday and Kill the Keg nights. Good for those wanting something a bit different. Gaze down on the city from up high at the top of the Maya shopping mall. Sometimes live music plays and there are themed events every so often. They serve beer, mixers and cocktails and weird syringe drinks (I still don't know what they are though!). Opposite the Maya shopping mall is Think Park, which also has really delightful places to drink beer and listen to chill live music; just take a walk around. Think Park is popular with locals and non-thais alike. There are a lot less travelers over at the JJ Market area, but it's super popular with Thai people looking to drink beer and relax. An eclectic mix of bars line either side of the street and most have beer promotions. Some bars end up PACKED whilst others remain more relaxed. Just walk down the road till you find something you fancy.